Product prices and availability are accurate as of 2019-03-16 08:04:00 EDT and are subject to change. Any price and availability information displayed on http://www.amazon.com/ at the time of purchase will apply to the purchase of this product. LDR 516 P1715 .17-Inch I.D. 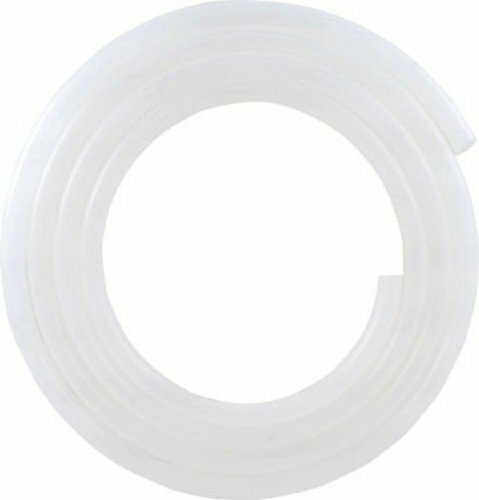 15-Feet Bag Polyethylene Tubing. Ideal for ice maker installation, drinking water lines, beverage dispensing, photography, agricultural applications. Use compression fittings or hose brabs and clamps. Non-toxic design. Convenient 15-Feet length. Lifetime Limited Warranty.